A trusted South African partner. Today, with over 30 years’ industry experience and technical expertise, Blue Chip Lubricants (Pty) Ltd is amongst the best in its field. 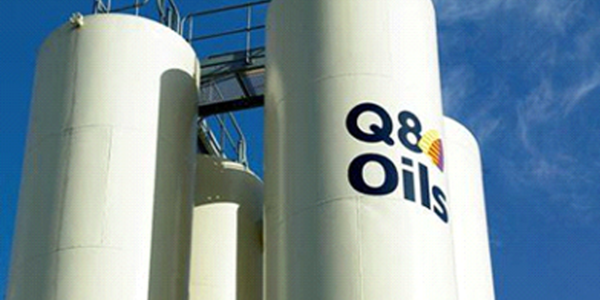 A trusted South African partner, manufacturer and distributor to some of the world’s greatest oil brands. With our very own state of the art manufacturing plant and testing laboratory, we are able to cater for all your Lubricant needs from blending to re-packaging and distribution, for the large corporation and the individual end consumer. To Partner with the best, to become the best. We are driven by oil. We strive to manufacture and distribute only the highest quality oils that are tested to meet International standards. 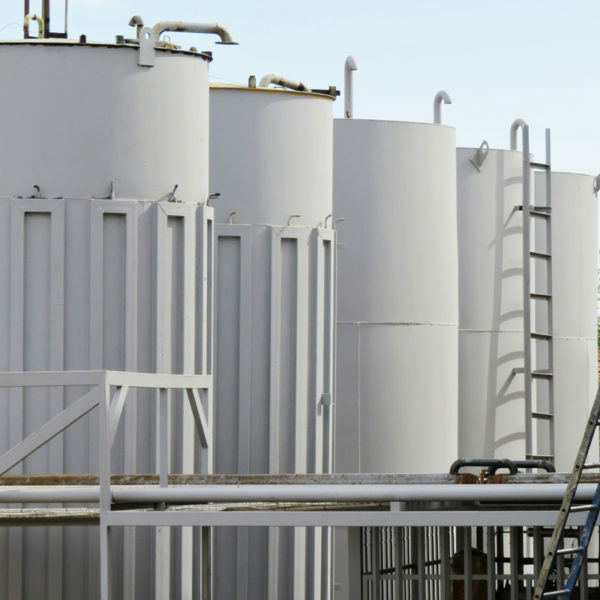 We help businesses establish more effective production through properly lubricated equipment; and help the individual consumer drive at ease knowing that all their lubricant needs are in trusted expert hands. 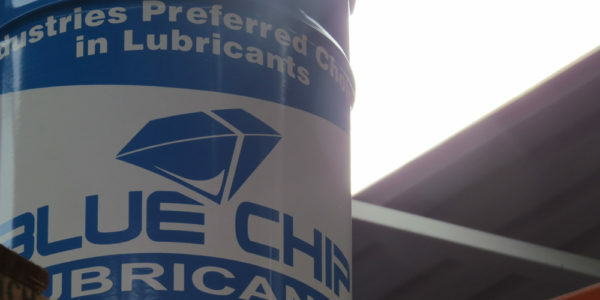 Blue Chip Lubricants was established- buying and reselling grease. In 1991 we started Manufacturing Greases. 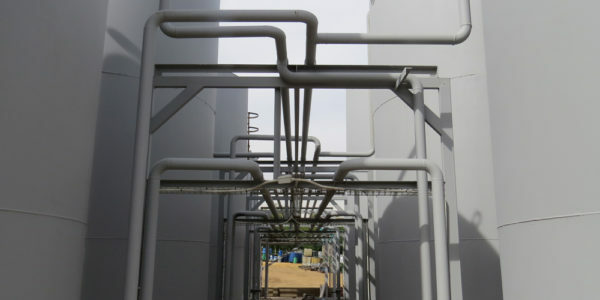 First Lubricant blending site- manufacturing oils and greases predominantly to the mining sector. 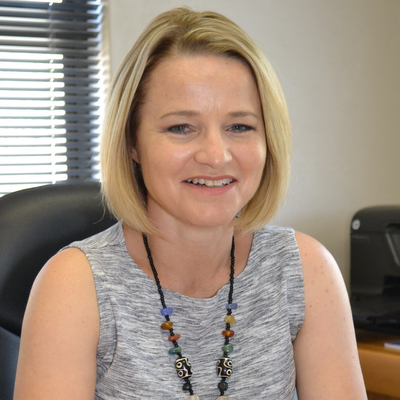 Kathleen Marais bought over the company, making it one of the few lubricant companies around that is 100% female owned. Blue Chip Lubricants (Pty) Ltd partners with global brands to distribute into Africa. 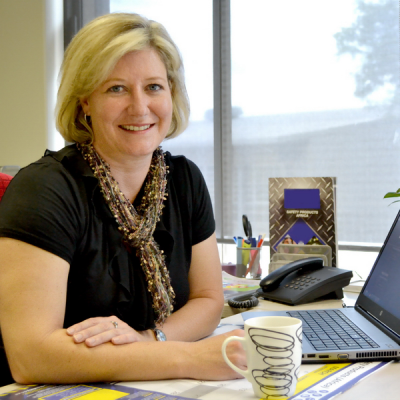 Kathleen Marais first gained exposure to the lubricant industry when she joined Blue Chip Lubricants in 1991. The epitome of a corporate ladder climber, Kathleen worked tirelessly, moving into various positions within the organization and gaining a huge amount of industry knowledge in the process. Kathleen’s forte lies in her financial acumen, but even beyond the financial operations of the business, Kathleen holds a great wealth of knowledge in product formulation, manufacturing and blending processes. She is armed with 25 years’ industry experience and has been the Financial Director and Owner of Blue Chip Lubricants for the past 15 years. 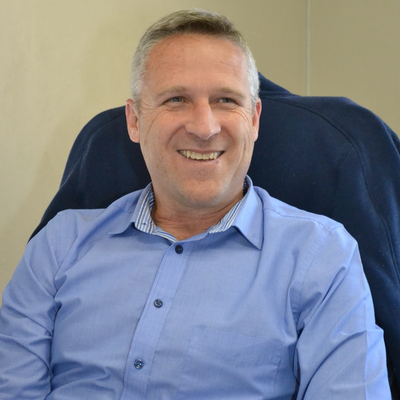 Gary is the Managing Director of Blue Chip Lubricants. 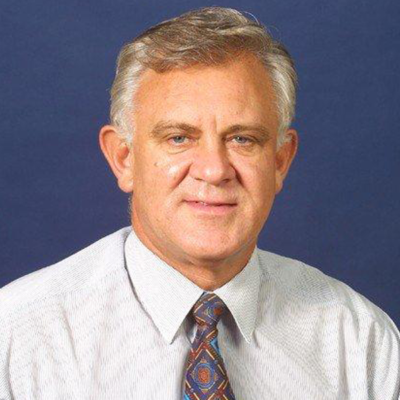 He holds a Higher Diploma in Business Management, he also studied Aircraft electronic instruments and completed a lubrication engineering training course at the institute of Tribology. Coming from a strong sales background- worked in sales for 14 years before joining Blue Chip Lubricants- Gary has a keen business sense that extends to benefit our clients and their corporations. His 16 years’ industry experience allows him to walk into a client’s company and analyze all the lubricant faults that are costing a lot of money, damage and time and provide a customized Lubrication plan that is more efficient and effective for your business. Chrissie has been with Blue Chip Lubricants for over 15 years now and still happily counting. 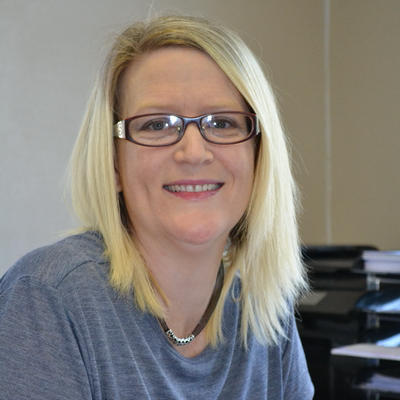 She completed her Business and Finance studies in the United Kingdom and returned to South Africa joining Blue Chip Lubricants as an administrative assistant in 2003. 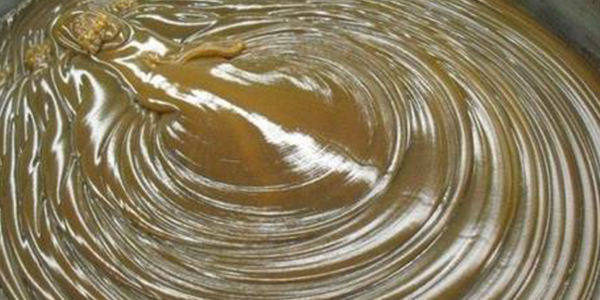 Throughout the years, Chrissie has gained a lot of knowledge and experience in the lubricant industry. She successfully took over the franchising of Blue Chip Lubricants where she managed to help open up 3 new franchises in the first year handling all marketing and training involved. She has recently been promoted from the Quality and HR Manager to Chief Administration Officer. While making sure that the excellence we strive for is in everything we do, approved by ISO and that every single oil drop leaving the premises is of the highest quality, Chrissie is also responsible for finding the gems that make Blue Chip Lubricants the well-oiled machine that it is, she handpicks who will join her team and helps them realize their full potential and achieve their career goals. 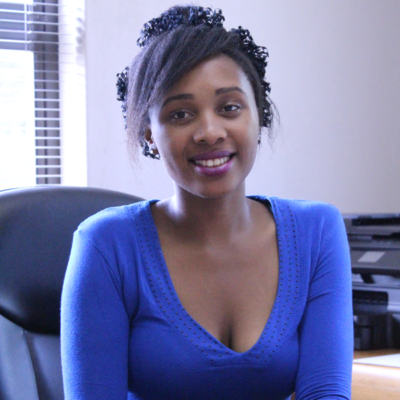 Jabu is our new head of Internal sales. Having come from a sales and coordination background she has over 8 years’ experience dealing with the internal sales process from issuing of quotes to ongoing liaising with clients and sales teams to ensure smooth delivery and customer satisfaction. Oils and Lubricants are a great interest to her and she has joined the team ready to give 100% to our clients making sure they get the right products at the right time. Rajeshree has been through vigorous product training and industry exposure over the past 2 years, gaining a great amount of knowledge to the benefit of our clients. She has recently moved from internal sales to Production/Procurement Coordinator where she is now responsible for ensuring the smooth operations of production and distribution of our Oils and Lubricants. She is also responsible for scanning the market for the best possible raw materials at best prices so you can get more value for your money. Rebaona Studied Chemistry at Tshwane University of Technology. 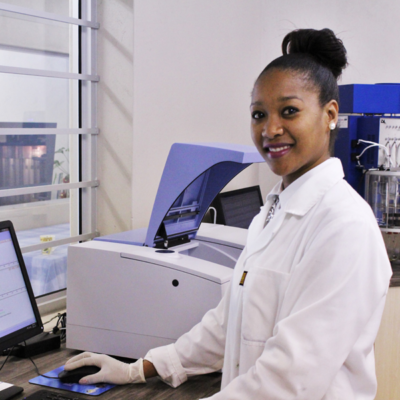 She started off her career in the pharmaceutical industry in the field of Quality Testing and Chemical Laboratory. Rebaona is our trusted Laboratory Technician responsible for testing of Raw materials and Finished products to meet ISO quality standards, Calibration of instruments as well as troubleshooting. Studied engineering at the University of Stellenbosch and joined the oil industry after several years in the manufacturing and engineering industry. More than 37 years of a variety of experiences in the petroleum industry, both local and global. Possessing a wealth of knowledge of petroleum products and the oil industry in general. Areas of expertise include, but are not limited to lubrication surveys, product development and lubricant formulations, product knowledge, oil analysis programs and technical publications. Believing that a hands-on approach to problem solving and product improvement result in elevated standards and better performance. Lethabo is our new marketing guru in the making. Having recently graduated with a BBA in marketing management she has joined Blue Chip Lubricants fresh eyed and ready to help us elevate to new heights. Hayley might be fairly new to the oil and lubricants sector but she is no stranger to mining and industrial equipment, having worked with it for over 12 years (9 years as a Director of a NYSE listed global company). Hayley graduated with a BA in Education from Wits University and quickly realized that her passion for teaching went beyond the four walls of a classroom but extended to teaching and informing organizations and end-users about best practices and products to employ for greater results and thus the sales and marketing specialist was formed. With over 15 years experience in marketing, international business development, and Loyalty programs, Hayley’s strengths lie in creating the best customer experiences for our clients and implementing customized solutions for customer specific requirements.